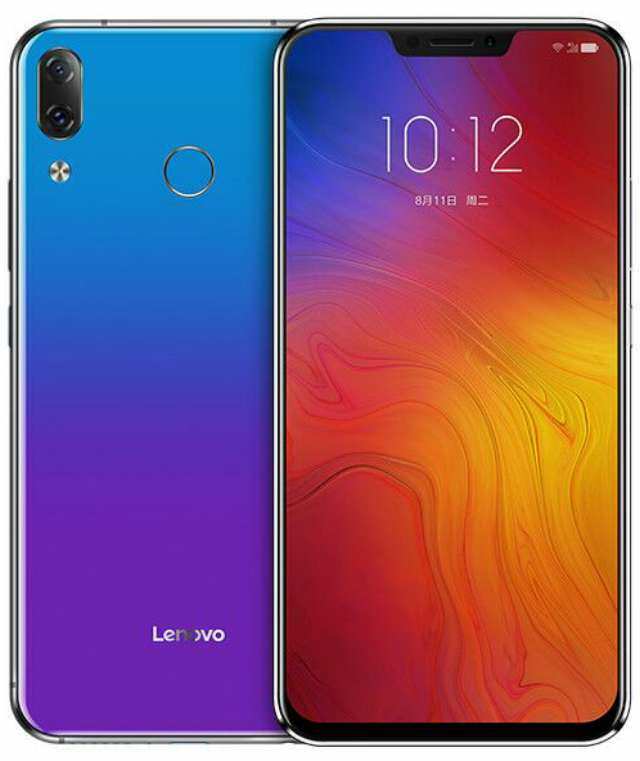 After several days of teasing and ear-deafening rumors, the Lenovo Z5 today has officially made it out in China. The phone brings a nearly bezel-less design with a 90% screen-to-body-ratio, thanks to its front notch, which accommodate the front camera and other array of sensor. The phone has a glass back and it is encompass around the edges by an aluminium frame, measuring 7.85mm in thickness. The Z5 features a 6.2-inch Full HD+ 19:9 display protected by Corning Gorilla Glass, and it is powered by a Snapdragon 636 14nm chipset coupled with 6GB of RAM. 64GB and 128GB are the storage options available to choose from, both expandable up to 256GB via a MicroSD card. Dual vertically-aligned camera is placed at the upper left corner on the phone back touting 16MP+8MP sensors with supports for Phase Detection Auto Focus, while it is equipped with an 8-megapixel front snapper for selfie. The cameras are tuned by various AI enhancements including AI Portrait Shot and AI Beautification. Moreover, the front camera supports facial recognition for face unlock. Perhaps the most delightful thing about the new Z5 is that Lenovo has promised to provide Android P upgrade sometime in the future. Currently it runs Android 8.1 Oreo with ZUI on top. It has a fingerprint sensor, a 3.5mm audio jack, and it is fuelled by a 3300mAh battery with supports for fast charging. Price starts at CNY 1299 (~$208) for the basic version with 64GB storage and goes up to CNY 1799 (~$288) for the 128GB storage version. Sales will begin on June 12, but it can be pre-order from today.